If you’re feeling nostalgic this summer, how about going out to eat at a drive-in restaurant? These roadside attractions are alive and well in Indianapolis. Take a look at 3 local favorites along with a little trivia you can share with your kids in case they think Sonic just invented the concept. The Historic Steer In: Maybe you first heard of the Steer In when it was featured on Food Network’s Diners, Drive-Ins and Dives or you saw it on all those lists for the Best of Indianapolis awards it wins almost every year. Sure, it has changed owners and menus and had at least one major face lift over the years, but maybe it just keeps getting better. The current owners are lifetime East Side residents who still use the traditional recipe for cole slaw. 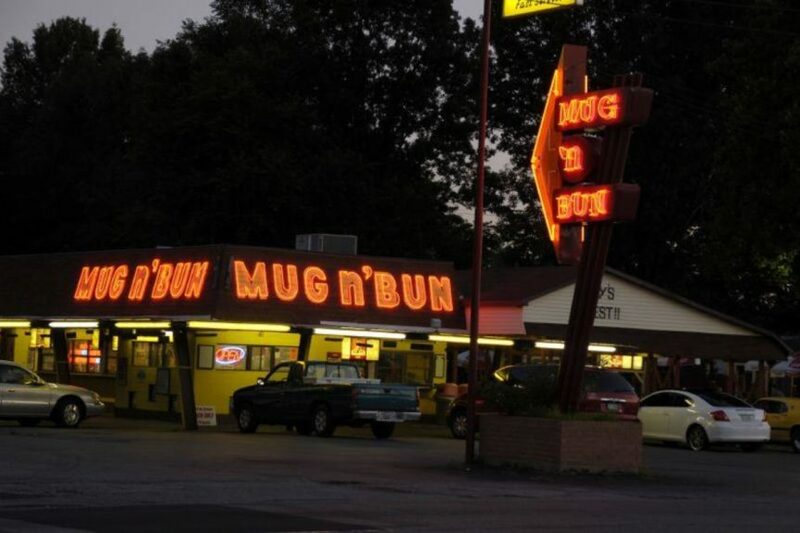 Mug-n-Bun: The spicy and creamy root beer is homemade, and you can buy it by the gallon or half gallon to take home with you. Thanks to a successful 2009 fundraiser, you can enjoy indoor seating or get served in your car like always. Edward’s Drive-In: Talk about supersizing. This is the place that made a 150-pound tenderloin sandwich for the Indianapolis 500. Your sandwich is guaranteed to be enormous too, even if it does weigh a bit less than that. They still have carhops, but you can also sit inside. Jerry’s Appliance Repair provides superior repair service throughout the central and southern Indiana area. Contact us to schedule prompt and thorough service for your home appliances.